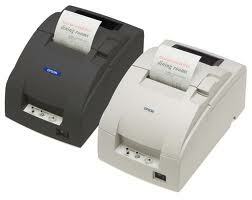 We repair and service all Epson point of sale printers on site. 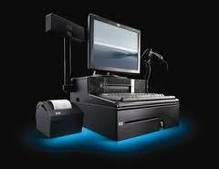 If printer can?t be repaired a loan will be provided making us the leader in? SALES-REPAIRS-SERVICE. With our 24hrs call support, we can attend any time of the day to your needs. friendly staff and good delivery making you guys the best in point of sale. well done guys at postech direct. really great service..thank you for all your hard work..well done postech direct team..
thanks team for setting up my shop.it did not cost me a arm and a leg.very professional service. i think Postech Direct have a great team and keep up the great work. 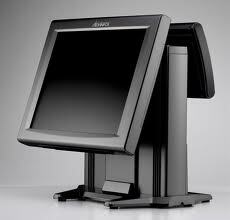 Really cheap and good point of sale products.other companies charged a lot more than Postech Direct did. Really great warranties too. 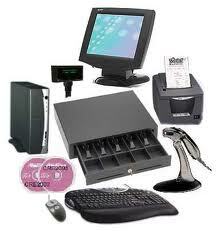 I would really recommend Postech Direct as your own choice in point of sale. Friendly staff and willing to help you to the best they can.great company. Well done staff. We are living in smart world due to latest technologies and innovtions. Now a large number of companies are making these technologies and they are also discussing in assignments help for awareness of people. Here are some technolgies of a famous company i hope you will also like them.